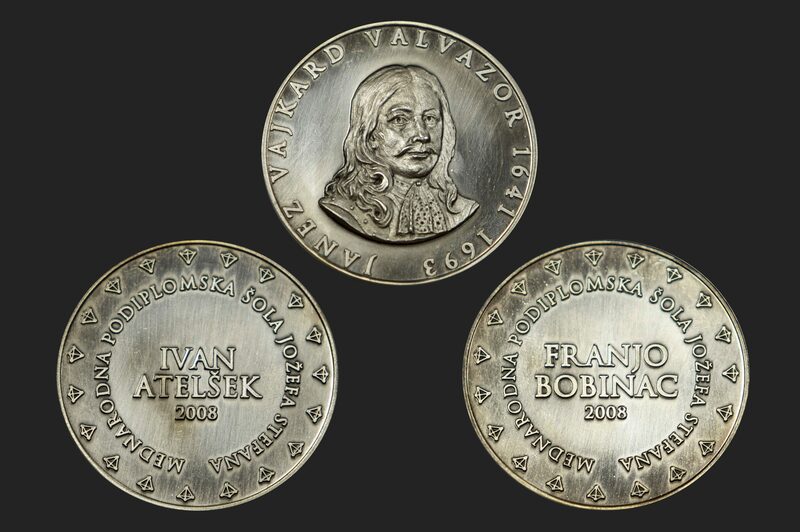 On November 27th, the first two Janez Vajkard Valvasor medals for business achievements were presented at the Jožef Štefan International Graduate School in Ljubljana. The Valvasor medal was presented to Mr. Franjo Bobinac, Gorenje president and CEO, and Mr. Ivan Atelšek, former long-time director of Gorenje. The first two Janez Vajkard Valvasor medals for business achievements were presented at the Jožef Stefan International Graduate School in Ljubljana to acknowledge the idea and pursuit of knowledge-based development strategy. 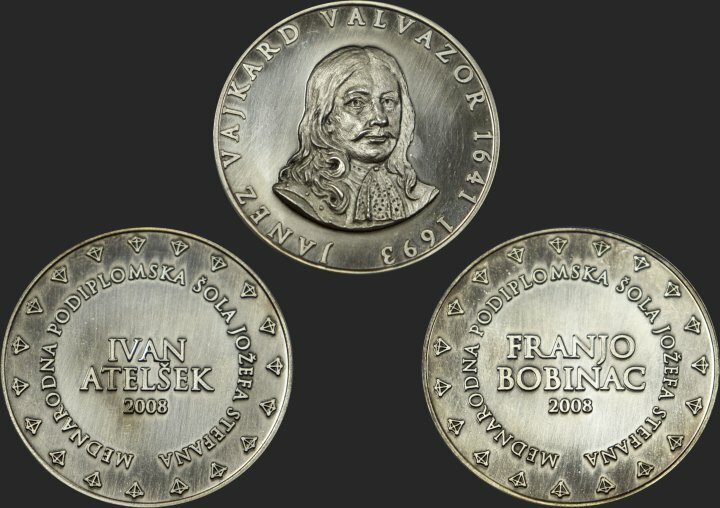 The Valvasor medal was presented to Mr. Franjo Bobinac, Gorenje president and CEO, for developing and implementing systemic innovation in an industry where basic research is directly linked to development of innovation and human resources; and to Mr. Ivan Atelšek, former long-time head of Gorenje, as a jubilee prize upon his 80th birthday, to acknowledge his visionary approach to devising the company's development strategy and innovation culture. Mr. Ivan Atelšek recently, on November 21st 2008, also received the Golden Order For Services for years of his successful work and great personal contribution to Slovenian economic development; the Golden Order For Services is presented by the president of the Republic of Slovenia, Dr. Danilo Türk.